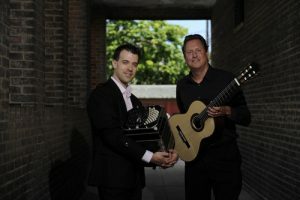 Grammy-winning guitarist Jason Vieaux and internationally acclaimed composer, bandoneón ist, and accordionist Julien Labro released their second duo album, Infusion, in 2016 on Azica Records. 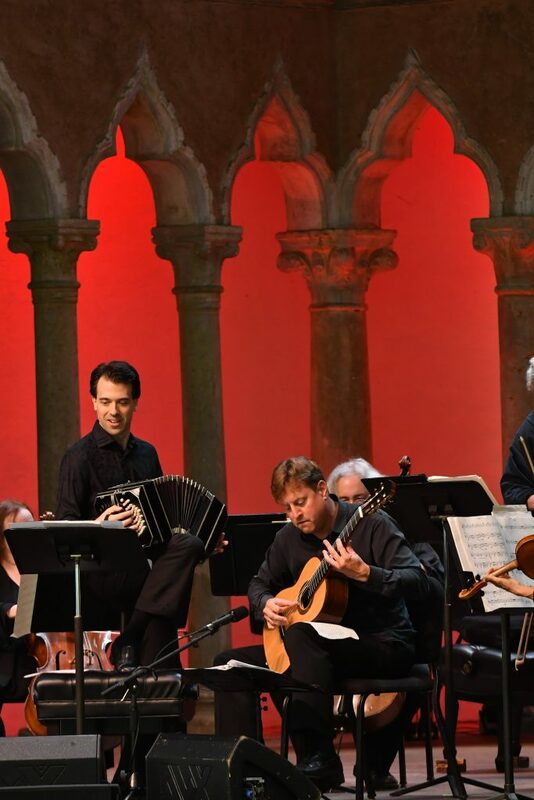 Infusion includes Julien Labro’s arrangements of Leo Brouwer’s Tres Danzas Concertantes and Piazzolla’s Escualo, his arrangement of Radamés Gnattali’s Suite Retratos with bassist Peter Dominguez and percussionist Jamey Haddad, Pat Metheny’s Antonia, and Vieaux’s arrangement of iconic 1980s British rock band Tears for Fears’ Everybody Wants to Rule the World. 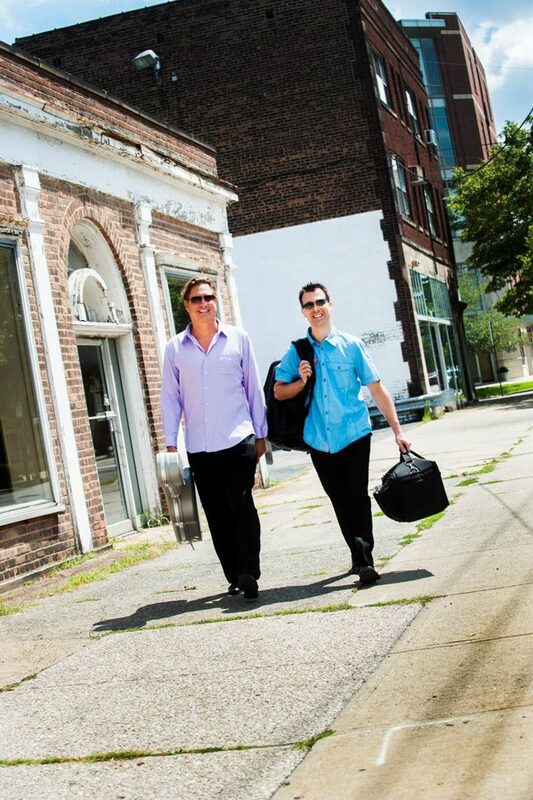 Cleveland Classical calls Jason and Julien “the dynamic duo”. Full review here. Listen to the track premiere of Pat Metheny’s Antonia here. Jason Vieaux and Julien Labro have joined forces to create an exciting new concert experience. 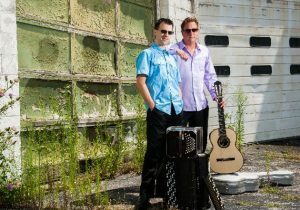 From the dance halls of Buenos Aires to the heat of Cuba, Vieaux and Labro take the listener on a Latin-inspired journey through the works of Piazzolla, Gnattali, Brouwer, and others. 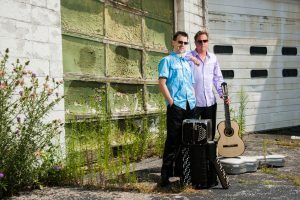 Bookings are also available with A Far Cry Chamber Orchestra, as heard on Jason and Julien’s all-Piazzolla CD release (their first together) with A Far Cry on Azica Records.